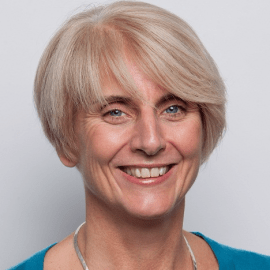 Alison Shaw is Chief Executive and founder of the recently launched Bristol University Press (BUP). For the previous 21 years she was Director and founder of Policy Press, which was awarded the IPG Frankfurt Book Fair Academic and Professional Publisher of the Year in 2016, and is now an imprint within BUP. She currently co-chairs the IPG Academic Group with Timothy Wright.